HOA with covenants (to come). Minimum 1,850 sq. ft. residential home required on all lots. Animals/livestock possible. Great school district. Possible Owner Financing subject to Buyer's financial and other terms. 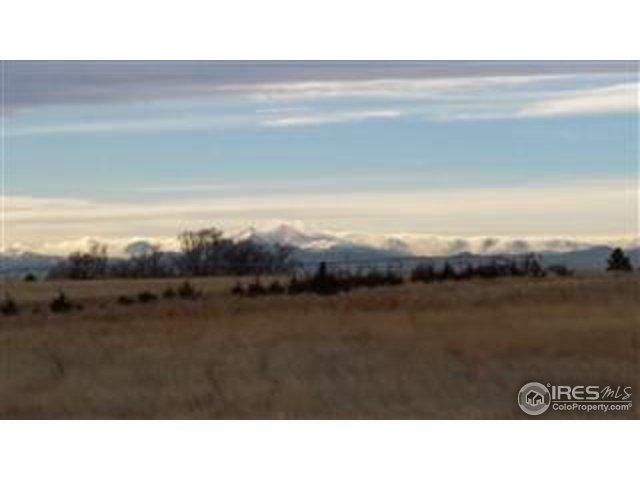 Excellent Weld County roads with easy access to I-25. Buyer responsible for installing septic system, well (perk test available),road (road easement on section line) and Xcel electricity. Additional contiguous parcels available. Licensed real estate broker is a party to the ownership. 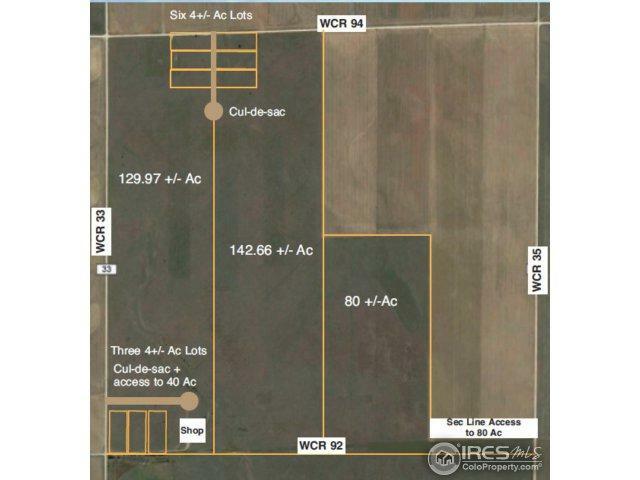 Listing provided courtesy of Stephen Robinson of A. Stephen & Co. Inc..